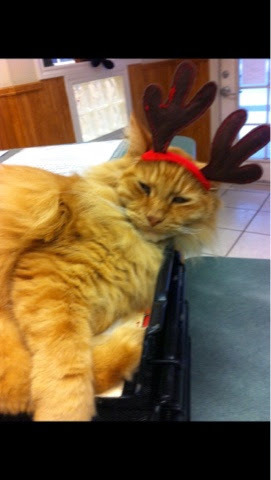 Ingleside Animal Hospital : Merry Christmas from Ole Jack! Merry Christmas from Ole Jack! Please come see me for the Christmas and New Year! Love Jack!